When sailing out on the open ocean or a broad lake, the exhiliration of the power of the ocean combines with the soothing sounds of the ocean in your ears, making sailing a uniquely adventurous and relaxing hobby. Sailing can be both a family and an individual activity, has health benefits relating to physical fitness and mental acuity, and can be surprisingly inexpensive in comparison to many other hobbies. It is thus no surprise that many people are very passionate about sailing, and so when it comes time to remember and honor a boating enthusiast's life, sailboat cremation urns and memorials can provide a wonderful way to personalize a memorial fitting to their memory. 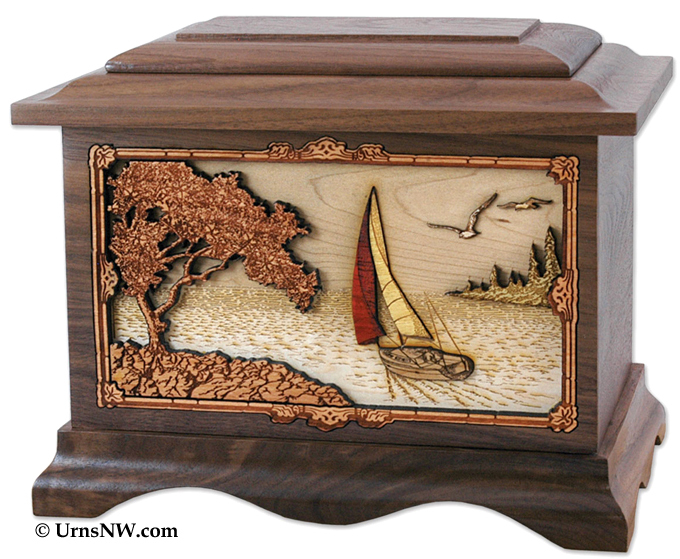 The Soft Breezes Sailing Urn is one of our premier series of American made wood carved cremation urns. Available in walnut wood, as pictured above, or in oak or maple, this urn features a wonderful laser engraved scene assembled from a variety of hardwoods in their natural colors. The background is white maple, with the red sail on the boat carved from rosewood. 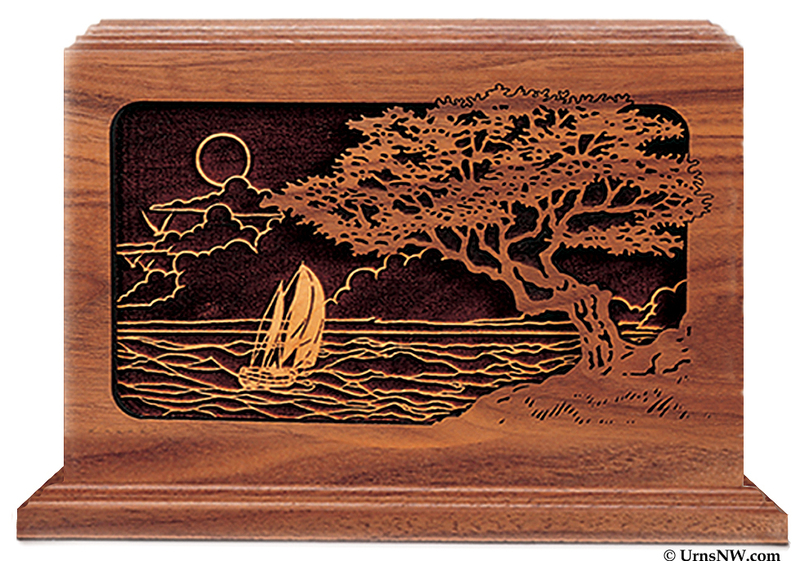 Cherry wood is used for the tree and hill in the foreground, as well as for the intricate border surrounding the ocean scene. Seagulls and a distant coastline complete the imagery of your sailor on their final journey homeward. 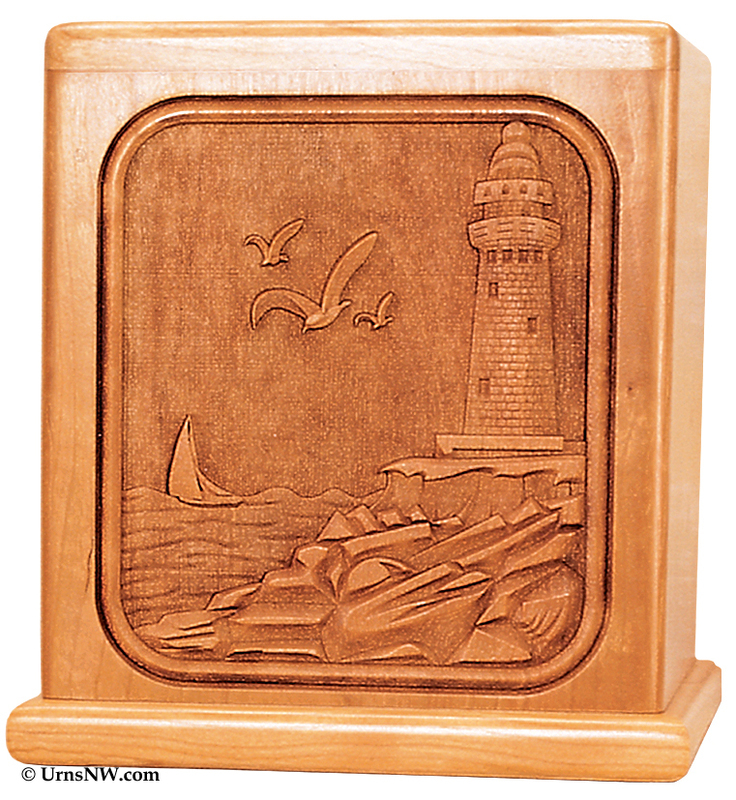 Using the same scene as the first sailing urn on our list, the Laser Carved Soft Breezes Urn is affordably priced and gorgeously produced using solid natural cherry wood. 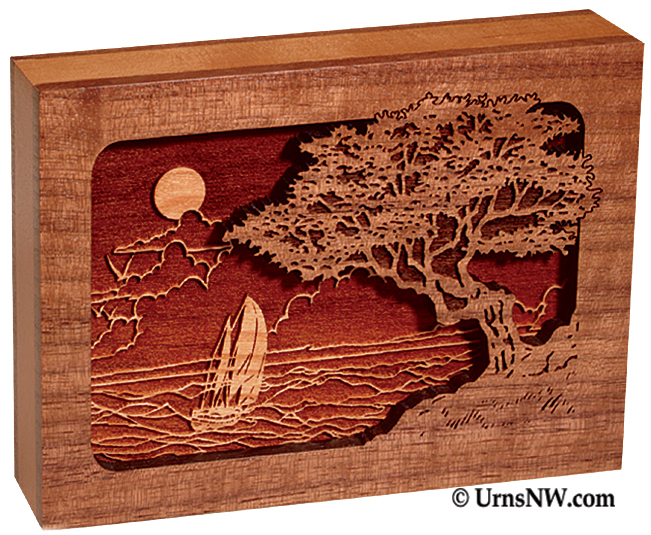 The ocean scene is laser etched deep into the surface of the cherry wood to create a memorial fitting for a sailor, with the indelible look and feel of genuine Pacific Northwest woodcraft. This Sailing Ship Cremation Urn hearkens back to a bygone era of exploration and adventure. Made in the USA from your choice of walnut (as pictured), oak, or maple wood. The ocean vessel scene includes rolling waves, the sun setting on the horizon, and a soaring seagull along with the masted ship. A classy choice to remember a sailing enthusiast with old-fashioned sensibilities. The Sailing Ship Octagon Urn features a similar scenes as depicted in the previous urn, but inlaid into a different shape of cremation urn. The wood box features eight sides, hence the name "Octagon". While not a sailboat per se (technically a barque), it is a boat and it has sails and many prefer the timelessness of the old-fashioned high seas sailing vessel. This in one of our most popular sailing and ocean designs. The Seascape Cremation Urn shows a yacht fighting splendidly through the choppy waters off the wooded coast as storm clouds roll in. 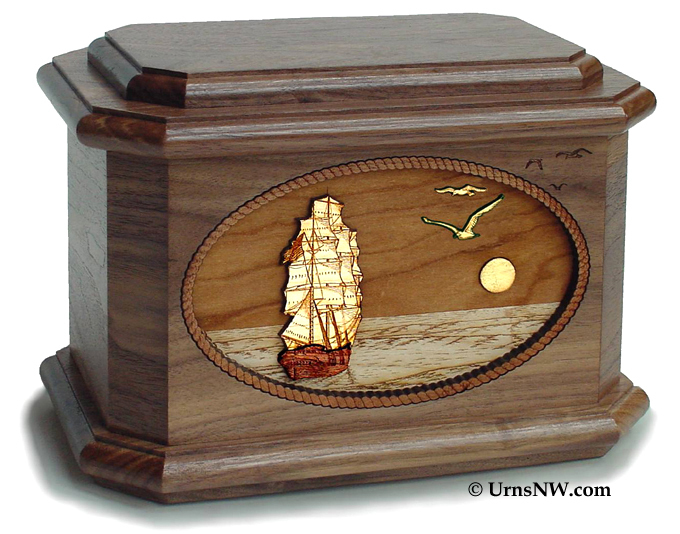 Inlaid from various hardwoods in their native colors to create a vivid 3-dimensional effect, this cremation urn is for the truly adventurous sailor. This is the smaller "keepsake" version of the Seascape urn. The side angle of the photograph allows you to see a little more clearly the "dimensional" effect created by the different hardwoods layered together. Made in the USA, this sailing cremation urn holds a tiny amount (only 1 cubic inch) of cremated remains in a small capsule in the back of the keepsake. This allows you to keep a small portion of the remains (and honor the memory of a sailing enthusiast) when the cremated remains are buried or divided among relatives. 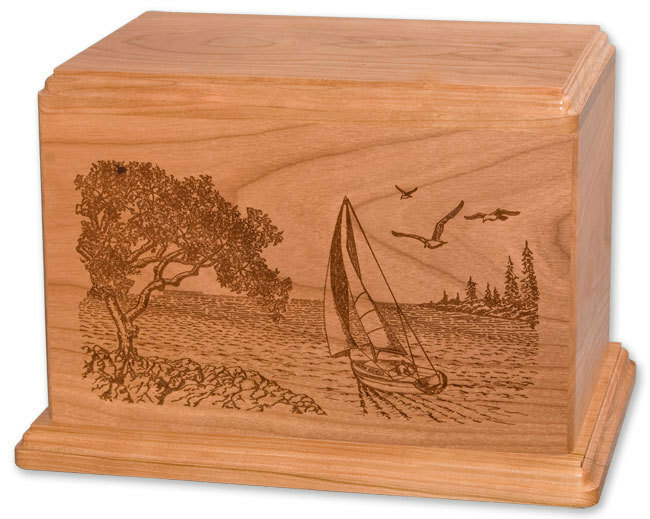 The New Horizon Sailboat Cremation Urn is notable for the simplicity of the engraved sailboat adorning the front of the urn, and for its affordability. At only $179, this urn is perfect for the sailing enthusiast. Made in the USA from real cherry wood, finished with a lovely clear coat, the New Horizon design is ideal to honor your loved one. 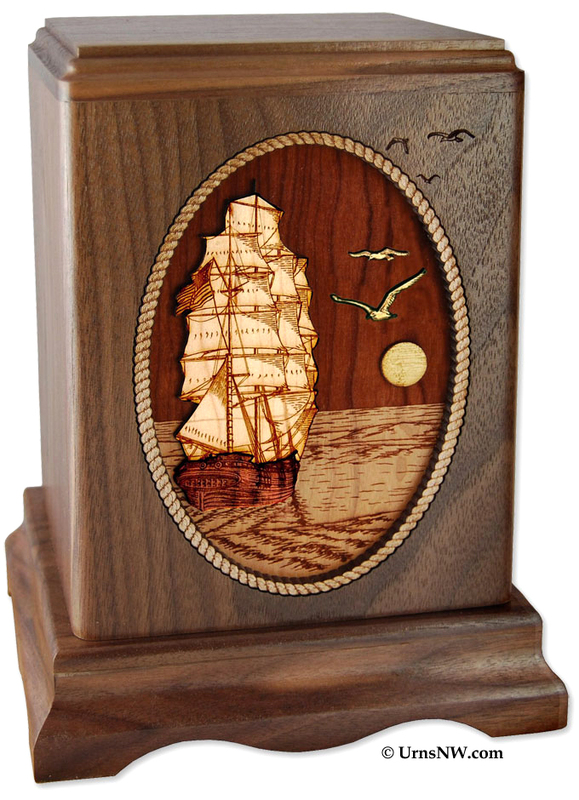 Crafted from your choice of oak (as pictured), walnut, or maple wood, the Sailing Cremation Urn is laser engraved with an idyllic sunset and sailboat scene. Clouds and seagulls float over the shimmering ocean waters as the boat sails off into the distant horizon. 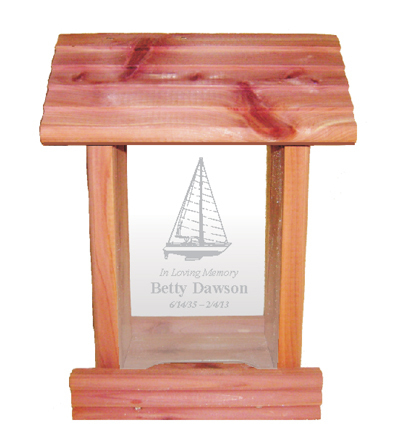 An optional wood base is available, and, as with all of our wood urns, a laser engraved inscription of name, dates, and more can be lasered onto the top of back of this sailboat urn. The Lighthouse Cherry Urn has its focus on the lighthouse atop the rocky heights in the foreground, but it makes our list of sailboat cremation urns because of the yacht sailing valiantly along in the background of the laser carved scene. Solid cherry wood brilliantly crafted, this beautiful cremation urn is perfect as a memorial for any ocean or sailing enthusiast. Also available in a smaller, 24 cubic inch keepsake size. 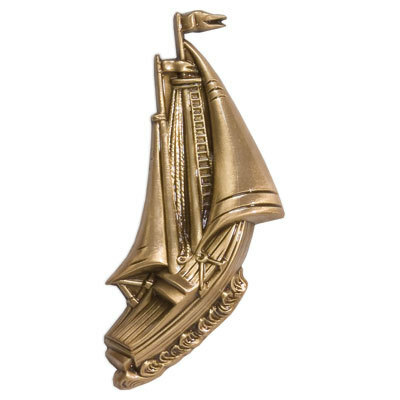 The Sailboat Cremation Urn Applique is an artistically rendered cast emblem which can be added to the flat surface of any urn. 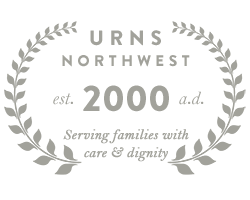 Our appliques come with sturdy, industrial-grade double stick backing and are the ideal way to add a personal touch to a simple cremation urn. Our Sailboat Memorial Bird Feeder is an excellent and affordable memorial tribute to your loved one. Made in the USA from real, aromatic cedar wood, the front and back acrylic panels allow you to easily keep tabs of the amount of bird seed in the feeder. 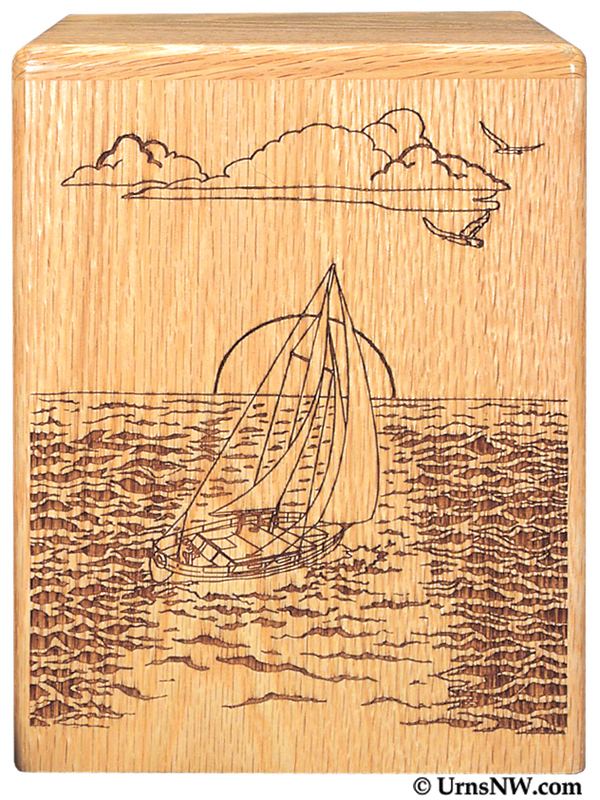 The front panel is laser etched with a simple sailboat image and includes a personalized inscription "In Loving Memory" of your beloved sailor. Each bird feeder memorial includes the first bag of bird seed, and at only $29.95 will allow you get one for each family member. 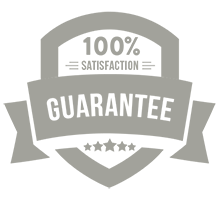 1) We can engrave anything (including photographs) on our bird feeders, and we can even engrave the back panel as well ($10 extra). This is ideal if you have a photo of your loved one on their boat, or maybe a picture of the actual sailboat. 2) We can also engrave photos and clipart onto our maple wood Photo Engraved Cremation Urn or our Engraved Photo Urn in Granite. 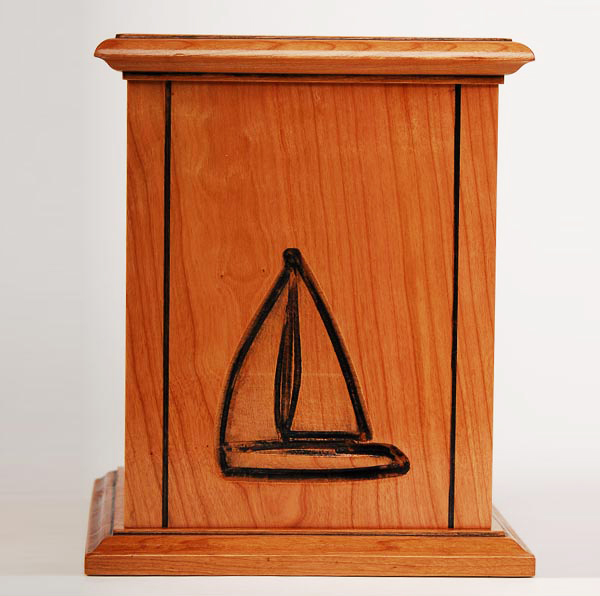 Both of these options provide you with the opportunity to create your very own unique sailboat memorial urn. 3) Most of the sailing urns are available in smaller keepsake or larger companion urn sizes. Let us know what you're looking for and we'll help you find it.